Home Action Super Phantom Cat – Console grade quality for your mobile device!? 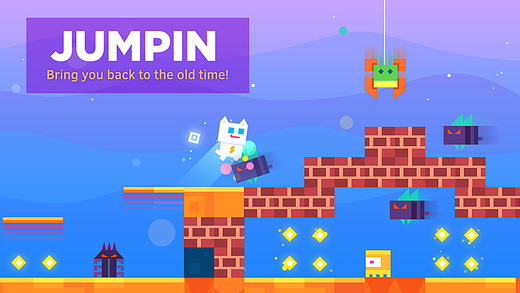 Super Phantom Cat is a console grade platformer game for your mobile device, and boy is it cool! 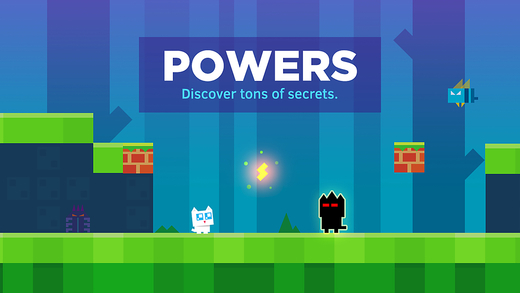 Packed with some of the best graphics, simplest controls, and most intuitive gameplay we’ve ever seen in a mobile game, Super Phantom Cat will blow you away with its awesomeness…! Featuring a similar gameplay system to the classic Super Mario Bros, mixed in with a little modern day Kirby style graphics, playing this game should come naturally to most players. 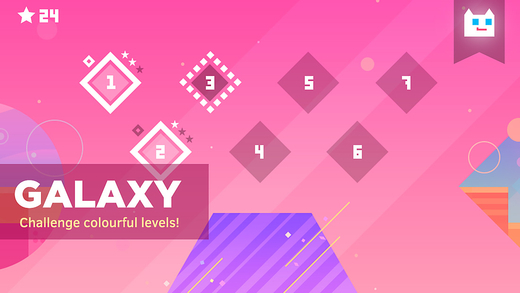 With a total of 3 perfectly positioned on screen buttons and one extra attack button that changes depending on the “item” your cat last collected, the game is extremely easy to play and you will very rarely die due to hitting the wrong button. An awesome “feature” most games of this type don’t have. Now, if we haven’t pointed this out enough times already, the graphics in this game are amazing! 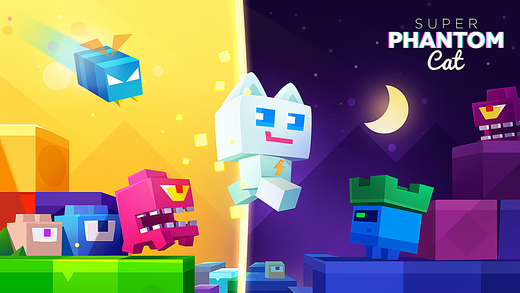 Featuring graphics that would have been classified exclusive to desktop or console games just a few years ago, Super Phantom Cat is one step ahead of 90% of platformers currently available on the app store! 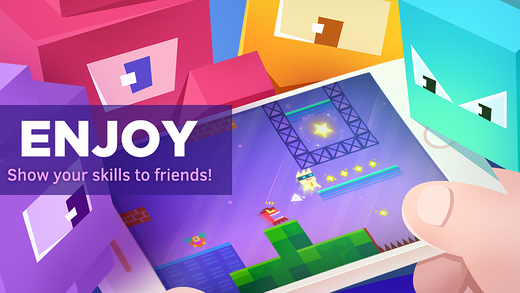 Do you want the highest quality platformer game currently available for your mobile device? Chances are you’ll find the download link just a few lines down.